Self registration allows customers which you do business with to create their own login for the customer portal. 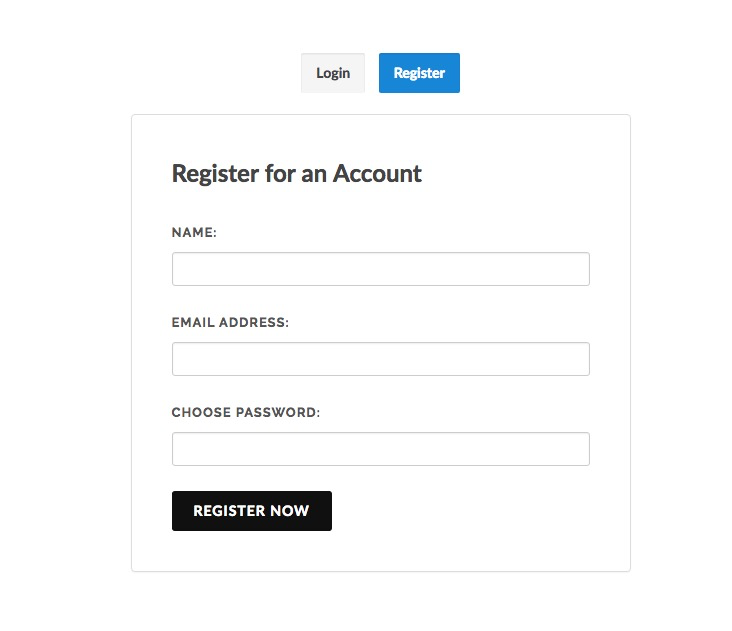 If self registration is enabled there will be a register option on your login page. After the registration is completed, we will match the email address to and existing customer email address. If one doesn't exist, the account admin will receive an email letting them know someone registered and they were not found in your company. Click settings on the main navigation menu. Make sure "Self Registration" is checked and click save.